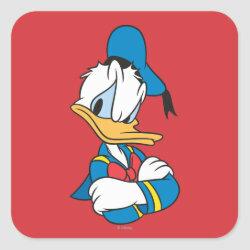 Why does Donald always have to be so temperamental? 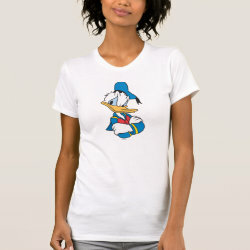 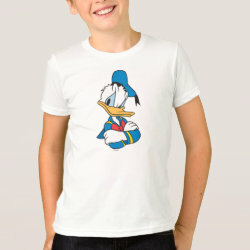 This funny design shows everyone's favorite duck with his arms crossed and looking angry. 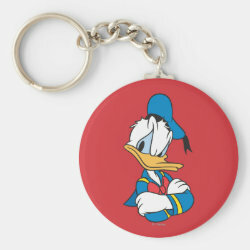 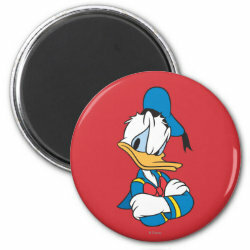 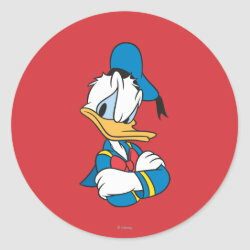 Did you know More... that Donald's distinctive voive was created by Clarence Nash, who did the voice for 50 years? 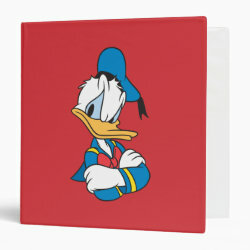 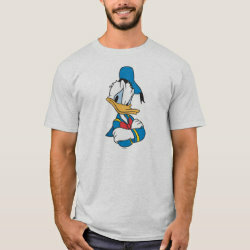 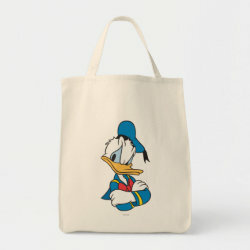 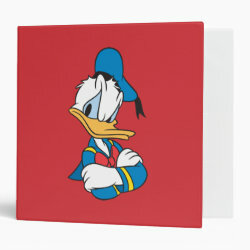 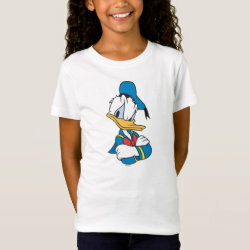 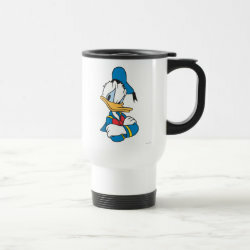 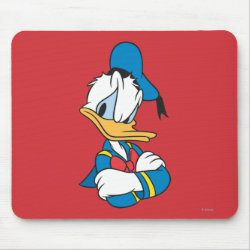 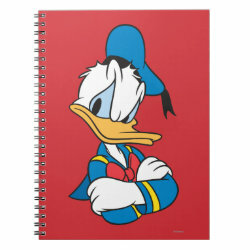 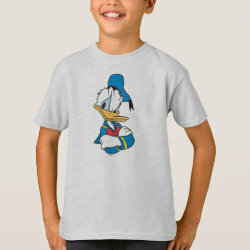 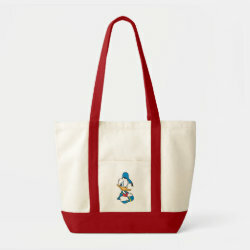 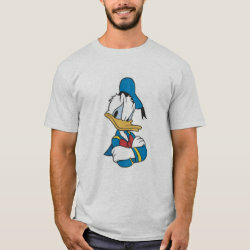 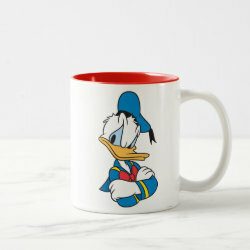 Since Donald Duck's first appearance in the 1934 animated film The Wise Little Hen we have seen him in many different films, comic books and now on these customizable t-shirts and other products. 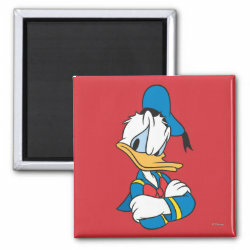 Add your own text or change the background color to make the perfect gift!